We are devoted to the philosophy of Chinese Medicine and committed to providing the public with a high-quality, professional, one–stop Chinese Medicine service. 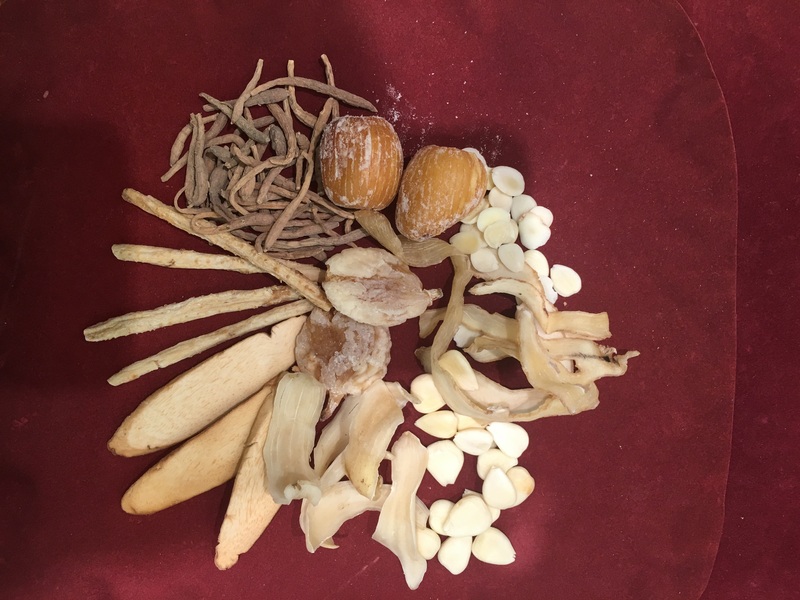 Our Chinese Medicine team is composed of a range of Chinese Medicine experts, professors and practitioners, all with extensive clinical experience, working hand in hand with our highly skilled dispensers in the pharmacy. We provide over 400 types of Chinese Herbal Medicines and Granules, all carefully selected and of the finest quality. Our clinics were established in 1998, with the pharmacy joining in 2001. 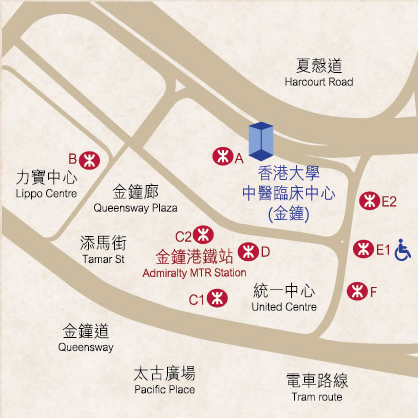 The clinics are conveniently located in Admiralty, close by the MTR Stations. 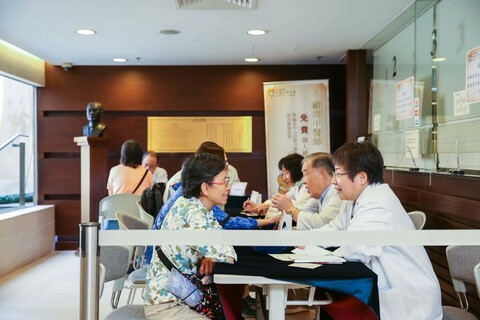 We are also committed to the development of teaching and research in Chinese Medicine and our clinics provide clinical training to students who are currently studying Chinese Medicine programmes. Special Notice: Please refer to the following opening hours during the festival. For any enquiry, please contact us at 3761 1188. 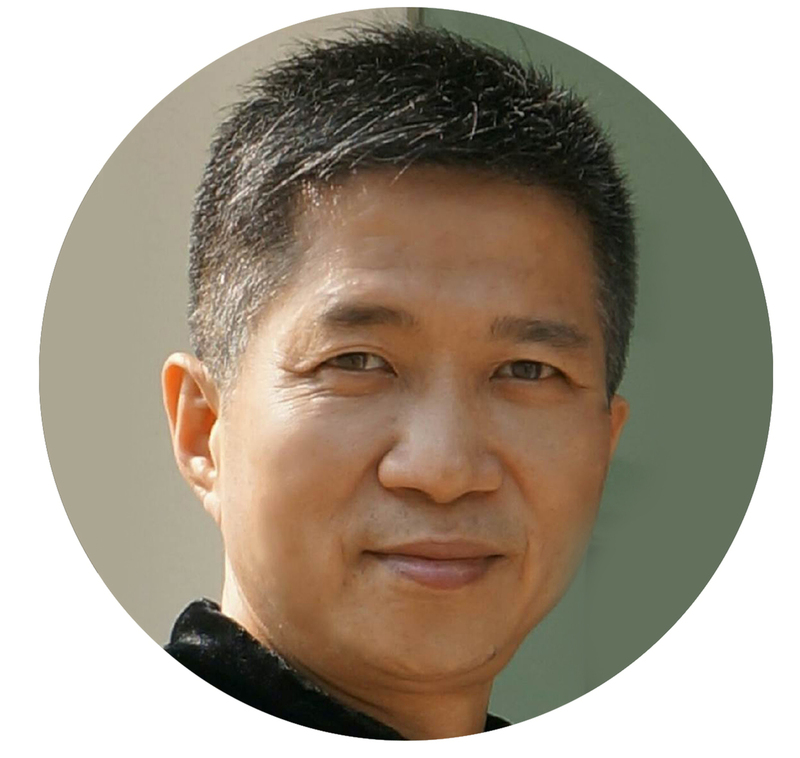 A team of accomplished professionals with extensive clinical experience, including Chinese Medicine experts, professors and practitioners, oversees the clinics. 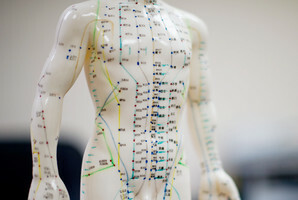 All registered practitioners have their individual consultation rooms and provide a full range of consultation and acupuncture services. Our aim is to embrace the art of healing with proficiency, sincerity and the utmost compassion. ^English speaking CM Practitioner. Consultation hours: 3pm to 6:30pm. By appointment only. *Foot Reflexology Therapist. Consultation hours: 3pm to 6pm. By appointment only. *For reference only. Information is subject to change without prior notice. Please contact our clinics for making appointment in advance. 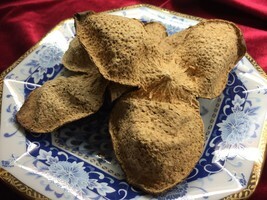 Authentic high-quality Chinese Herbal Medicines: We have a very stringent selection process as set by the School to ensure only the finest Chinese Herbal Medicines are purchased from suppliers with wholesale licences issued by the Department of Health. Our Pharmacy has also received Chinese Medicine Retailer Licences issued by the Department of Health. All our dispensers are experienced professionals, giving customers complete peace of mind in their purchase. 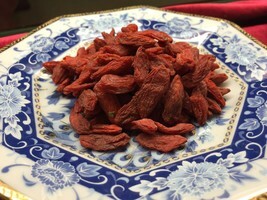 Citrus Reticulata Blanco: Carefully handpicked in Guangdong Xinhui, this is milder and of a higher quality than would normally be found in the market. Codonapsis Pilosula (Franch.) Nannf: Indigenous to Gansu Province, this has a large coil-shaped head with the inner grains shaped like a blossoming chrysanthemum. It is especially fragrant with a bittersweet taste. 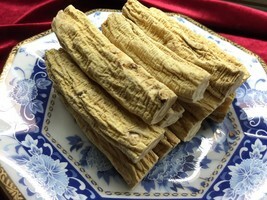 Over 400 types of quality authentic Chinese Herbal Medicines and Granules are available. Ficus Carica L., Prunus armeniaca L., Pseudostellaria Heterophylla (Miq.) Pax ex Pax et Hoffm, Dioscorea opposita Thunb., Polygonatum Odoratum (Mill.) Druce, Lilium Brownii F.E.Brown Var. Viridulum Baker, Radix Glehniae, Zizyphus jujuba Mill. var. inermis (Bge.) Rehd. * Please contact us for details on more nutritional soup packs. The clinics are conveniently located in Admiralty, close by the MTR Stations. The CM Clinics and Pharmacy are open for traineeship. ^Minimum charge for each patient per day is 1 session (which includes approx. 10 minutes for diagnosis and 20 minutes for treatment). Time extension on top of the said basic session can be made on a basis of 15-minute interval (i.e. ½ session). Please call 3761 1188 for enquiry. *Please present valid document(s) to enjoy the discounts and offers. 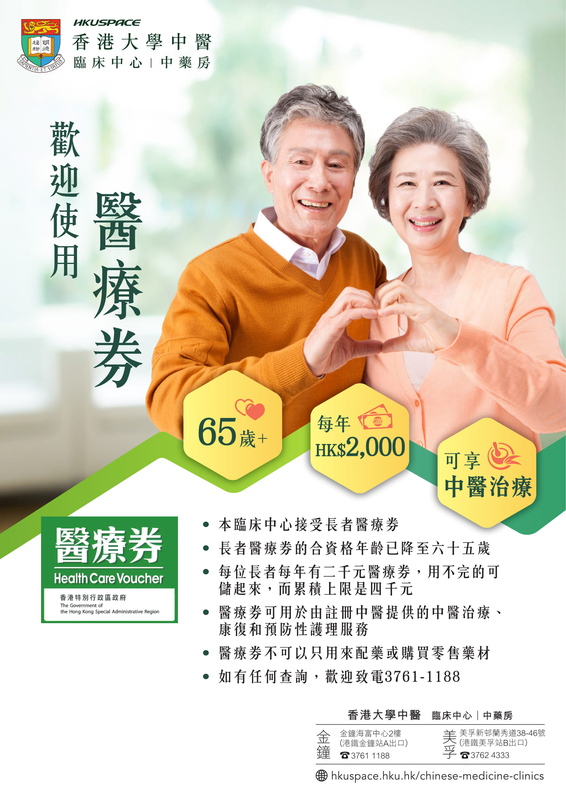 +Discounts only apply to the consultation fees of HKU SPACE Chinese Medicine Clinics and the dispensing fee of HKU SPACE Chinese Medicine Clinics' prescriptions. Other fees are not applicable. Foot Reflexology Therapy also does not apply to the above mentioned discounts. In addition to previously mentioned discounts, a 10% discount is available on purchases of 10 or more medication doses/soup packs. Every effort has been made to ensure the contents of the website are correct and up-to-date. 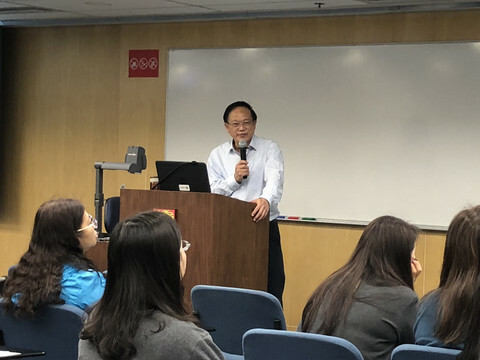 HKU SPACE Chinese Medicine Clinics and Pharmacy reserve the right to update the contents at any time without further notice and this website does not form part of a contract between the patient and the Clinics. Please call our Clinics at: 3761 1188 to get the most up-to-date information.